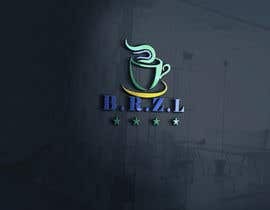 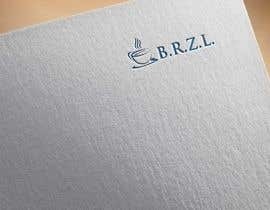 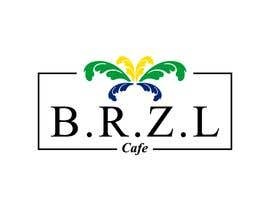 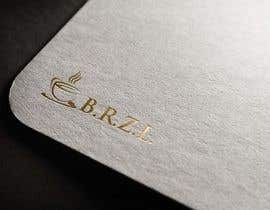 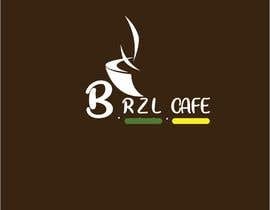 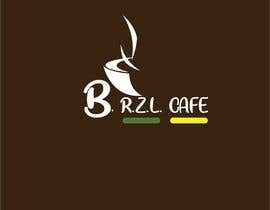 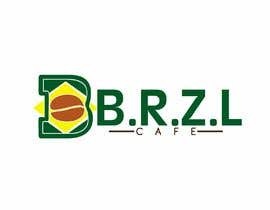 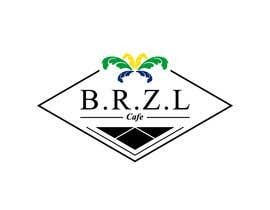 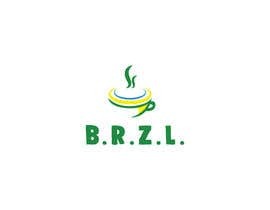 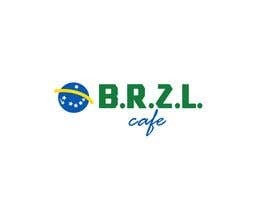 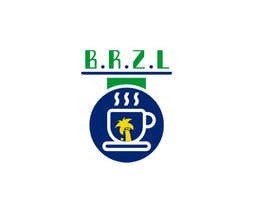 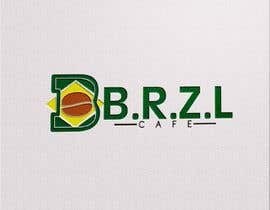 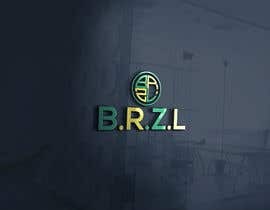 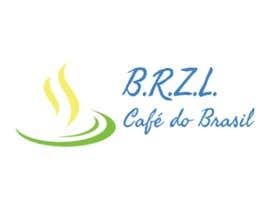 Logo Design for a cafe name : B.R.Z.L. 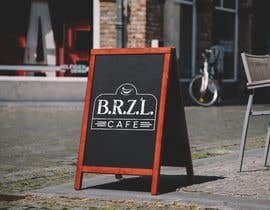 Check #121 #122 #125 #126 , Thank you. 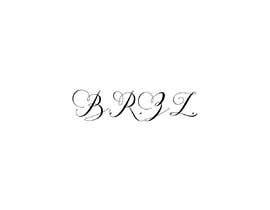 Check #94 #102 #109 #120 , Thank you.